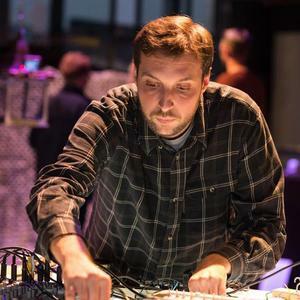 Tin Dožić completed his studies in psychology at the Croatian Studies of the University of Zagreb and new media at the Academy of Fine Arts in Zagreb. 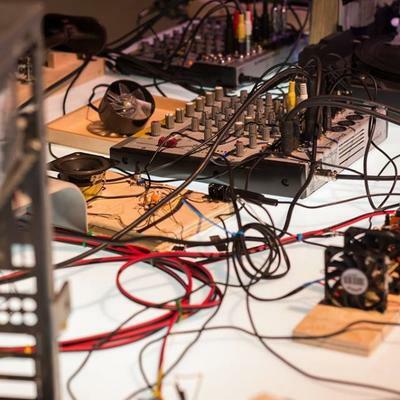 In his artistic practice, he takes the sound medium as a starting point and his fields of activity include installations, field recordings, radio and experimental music, always looking for the edge of visual and auditive. 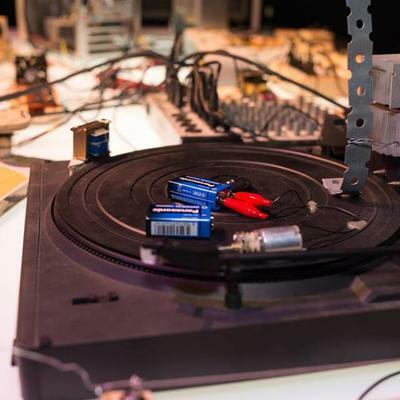 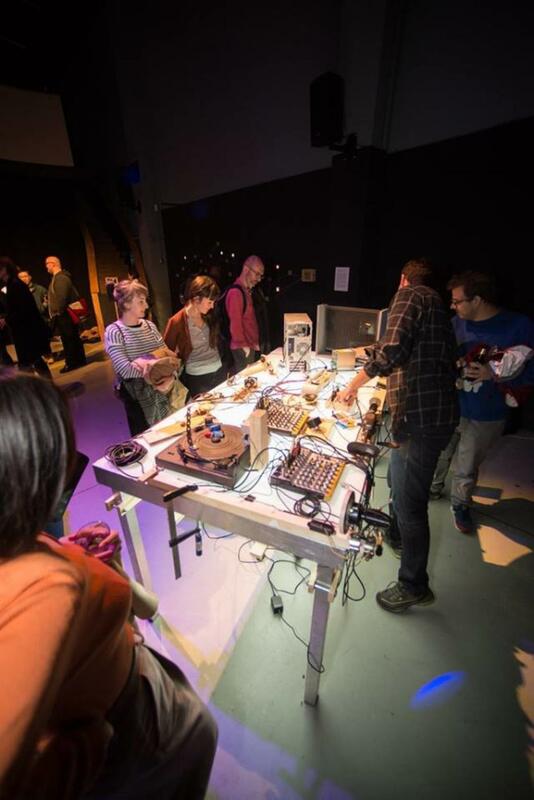 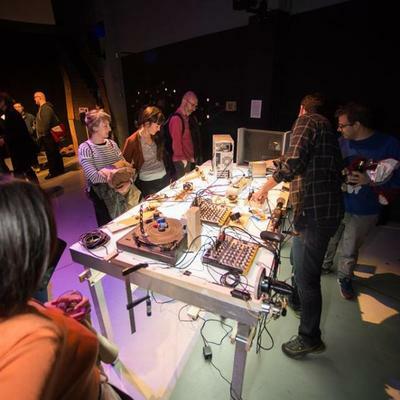 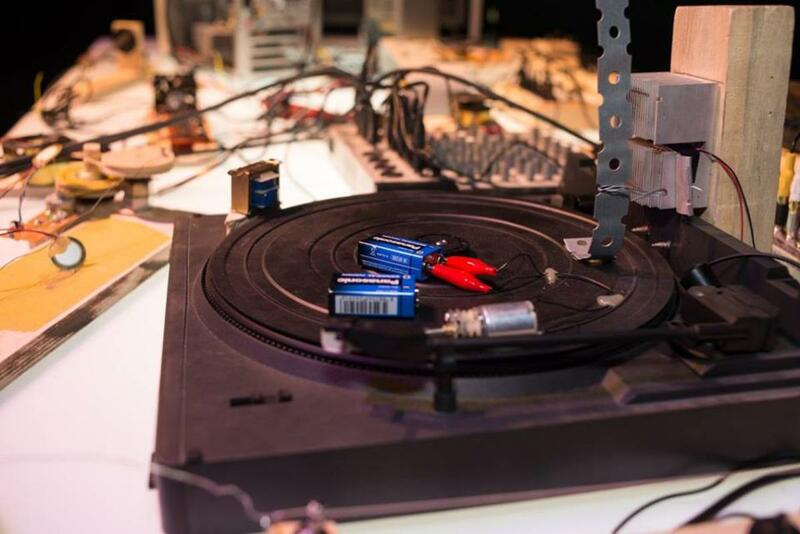 His work is based on the media research through the practice of developing his own electronic instruments (mechanical, kinetic and acoustic objects), appropriation of outdated technologies and recycling. 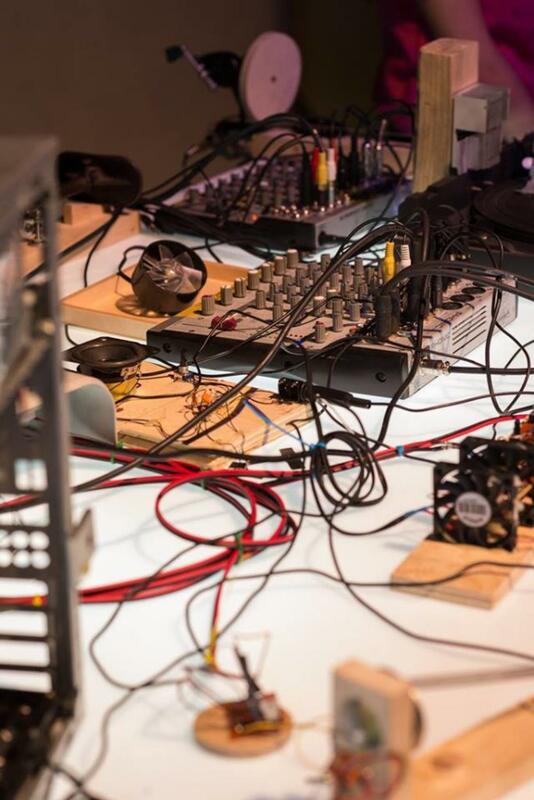 He performed and presented his work in different platforms in Croatia and abroad, independently and in collaborative projects (V2_ Lab for the Unstable Media Rotterdam, Showroom of Contemporary Sound, Sine Linea, Sound Art Incubator, CASS School of Art Architecture and Design London, Device art Prague).